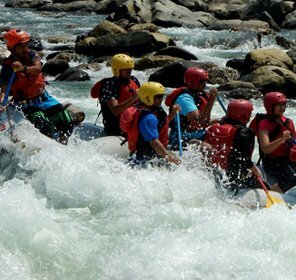 An unsurpassed haven for camping in Uttarakhand, Kanatal is indeed a place for all nature lovers and adventure enthusiasts. 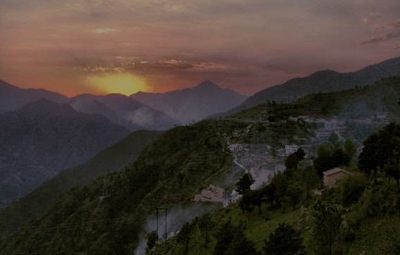 Situated in the Tehri Garhwal district of Uttarakhand, this toy town is surrounded by the lofty Himalayan mountains that enhance the beauty of this already picturesque destination. 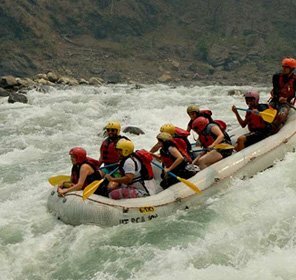 The town is mostly chosen by the people seeking some peaceful time amidst the pristine nature in the camps where the host offers a plethora of adventure activities like trekking to the nearby forest. 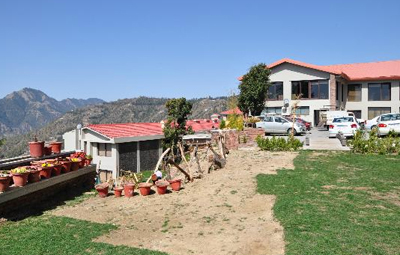 Also, the charm of spending a night under the star-studded sky is an experience that gets better here in Kanatal. 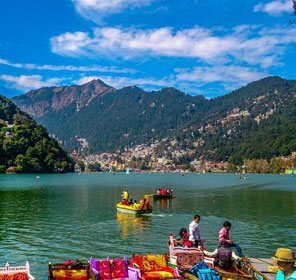 The place is indeed one of the peaceful hill stations for tourists in Uttarakhand and can be counted amongst the best tourist places in Garhwal region. 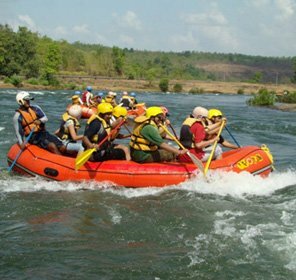 It is meant for all kinds of tours be it corporate, family, friends, solo or students. 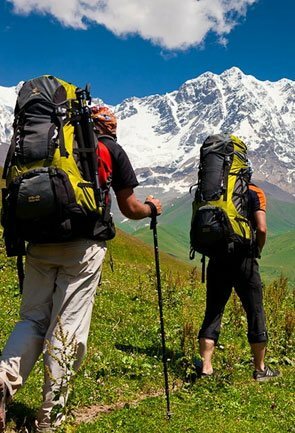 Our Kanatal travel guide is overflowing with information on best places to visit and amazing things to do, which makes it quite essential for the travellers looking for an impeccable travelling experience. 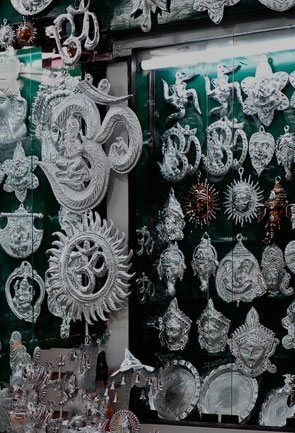 Also, handcrafted for you are the varied holiday packages by Tour My India that ensure a vacation unlike any other. 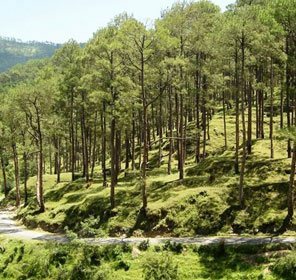 The weather in Kanatal remains pleasant throughout the year, however, when you are planning your vacation in Kanatal, consider summer and winter as the idle season to visit the place as the monsoon might bring a bit of inconvenience with incessant rain and occasional roadblocks. 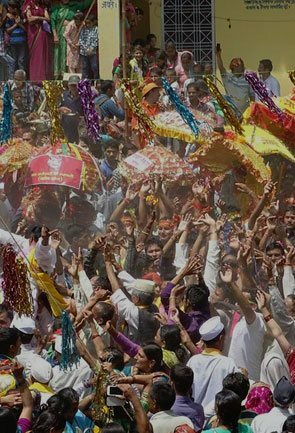 From April until June, is the summer season in Kanatal. 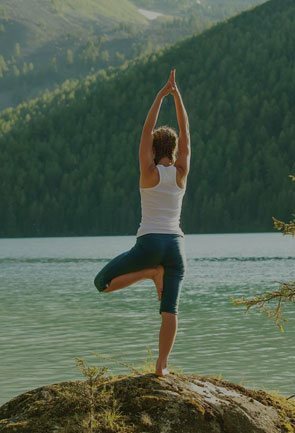 The temperature ranges from 25°C to 38°C during these months. 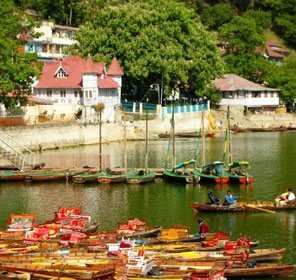 Since the place is a hill station; you might need some woollen clothes at night to protect yourself from the chilly winds. 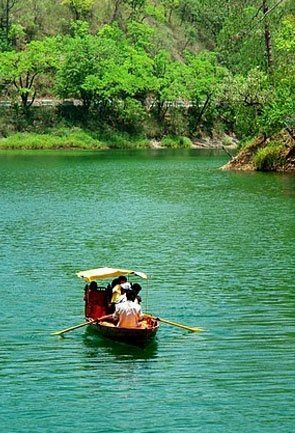 Moreover, the weather in summer remains moderately hot and is idyllic for the sightseeing tour and adventure activities. 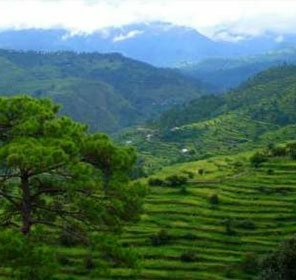 July, August, and September are the months of monsoon season in Kanatal. 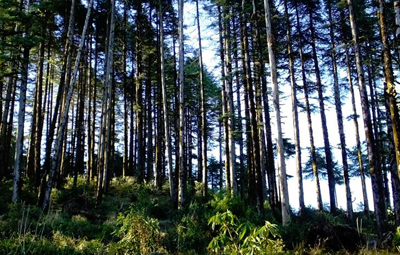 The temperature during the season ranges from 10°C to 25°C. 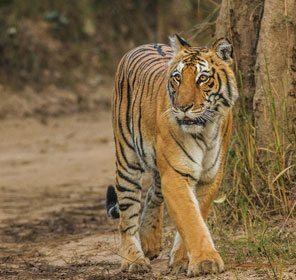 The climate during these months might get chilly. 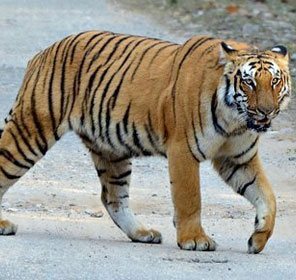 Thus, carrying some warm clothes is advisable. 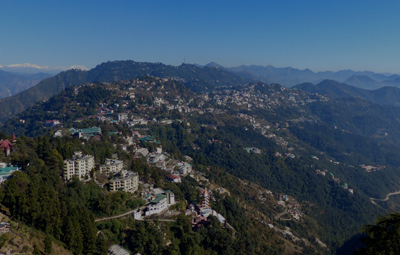 Winters in Kanatal are quite cold. 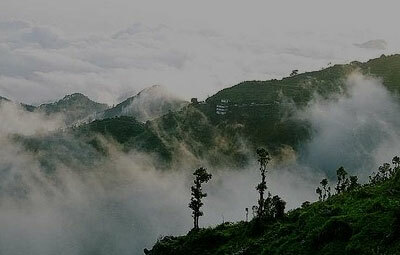 The temperature in Kanatal sometimes often drops down to 1°C while the maximum temperature is 15°C. 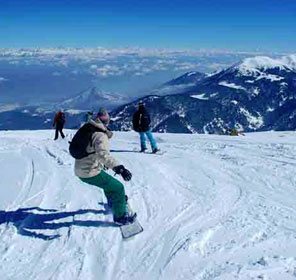 In the month of October, the winter season in Kanatal strikes which lasts until March. 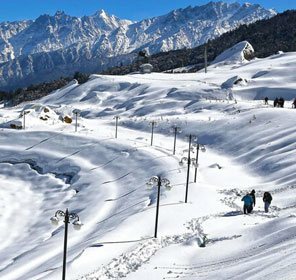 The place also witnesses snowfall during winter which is why it is considered as the ideal season to visit the place. 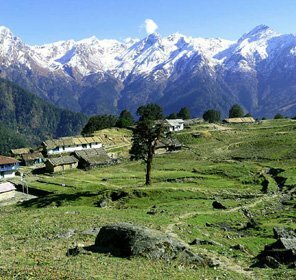 Numbers of sightseeing options are available in Kanatal. 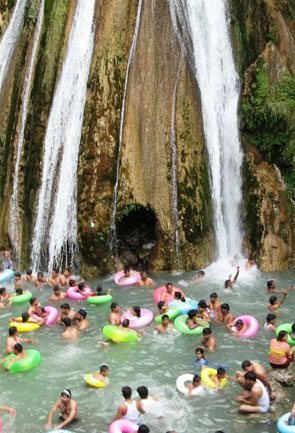 The heartwarming environment, pleasing weather, and astonishing nature of the village attract large numbers of tourists. 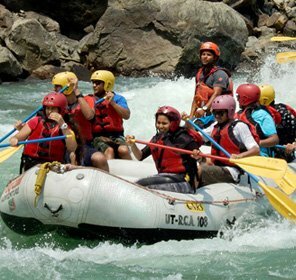 Moreover, the place is also a preferred spot for adventure lovers. 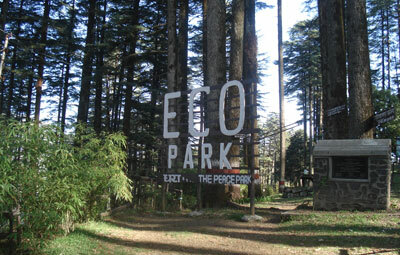 The newly developed park is one of the best places to visit in Kanatal and is a must see. 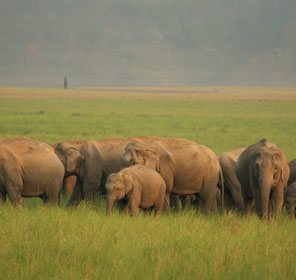 The park is situated at a distance of around 15 km from the village. 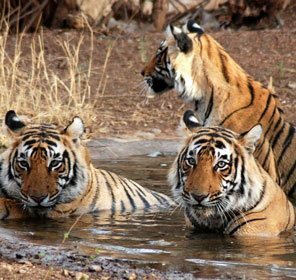 There are two Eco Parks named ‘Amber’ and ‘Dhara’. 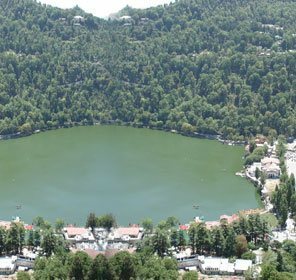 Both the parks are located at a distance of mere 200 m.
The well-preserved attraction of Kanatal, Kodia Jungle is just 1 km away from the village. 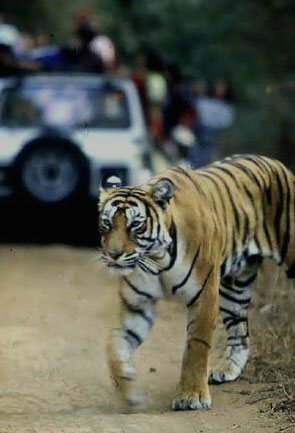 To explore the forest, one has to trek 7-8 km for surging hills and valleys. 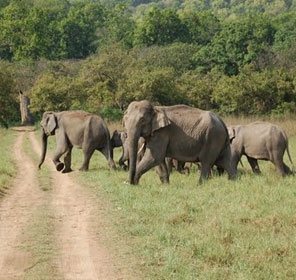 The place offers rich wildlife along with the opportunity of bird watching. 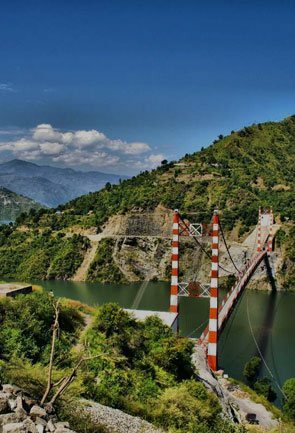 Tehri Dam is one of the highest dams in the world and is one of the major tourist attractions near Kanatal. 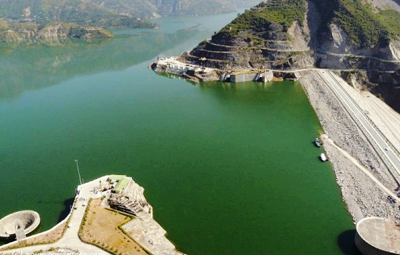 The dam is located in the district of Tehri Garhwal and is situated at a distance of 35 km from the village. 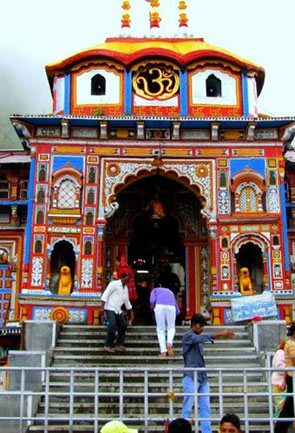 Dedicated to Goddess Sati, the temple is located at an elevation of 2757 m above the sea level and lies at the nearby hill station of Dhanaulti. 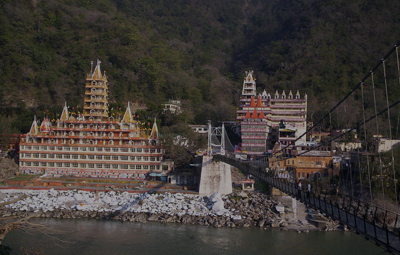 The shrine is surrounded by dense forests and offers a picturesque views of of the Himalayas. 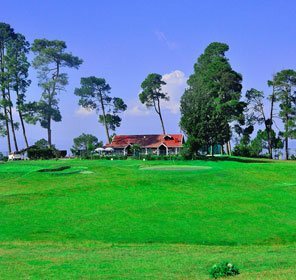 Where to Stay in Kanatal? 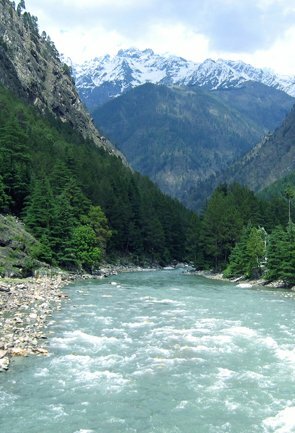 Kanatal is a small hill station which has very limited accommodation facilities. 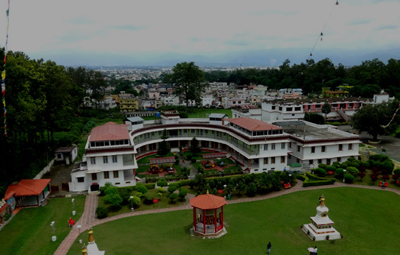 The town has tented accommodation in majority, however there are a few resorts that are either getting build or have been opened recently here. 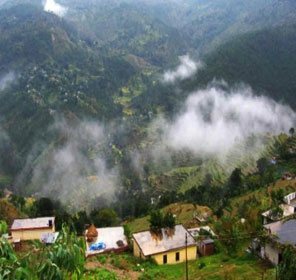 One can also prefer to stay nearby Kanatal at Chamba and Dhanaulti which are some 15-20 km away. 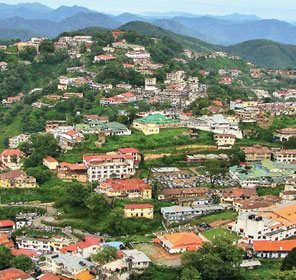 Mussoorie remains the best place to find all kinds of accommodations from budget to luxury near Kanatal. 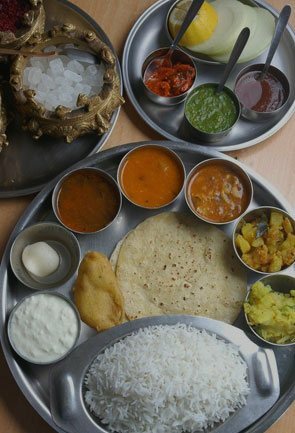 The place being popular amongst tourists have a plethora of hotels and resorts that suit every pocket. 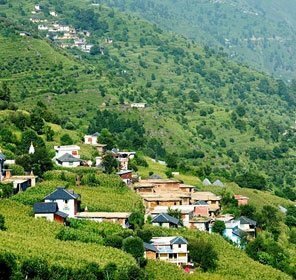 The village Kanatal is not amongst those travel destinations where reaching is easy. 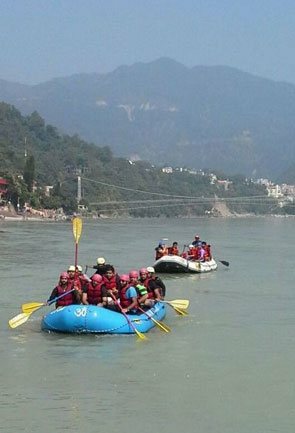 Jolly Grant is the only airport which is close to the place and Rishikesh and Haridwar have the closest railway stations. 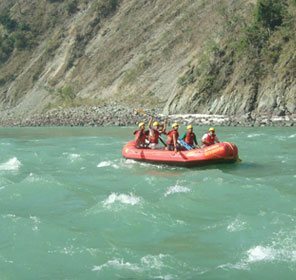 The nearest airport is Jolly Grant Airport, Dehradun which is located around 90 km from the place. 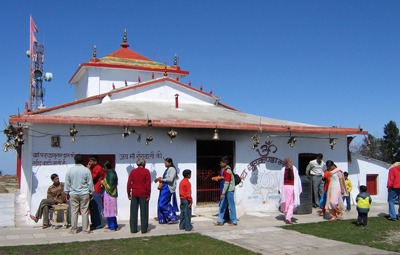 To reach Kanatal through the air, one has to board a flight to Dehradun and then take a taxi from there to reach here. 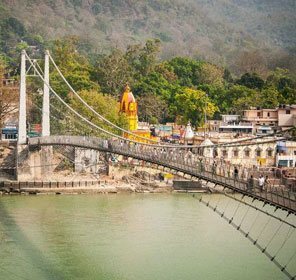 Rishikesh and Haridwar are the nearest stations from Kanatal which are well connected with other cities and towns in India. 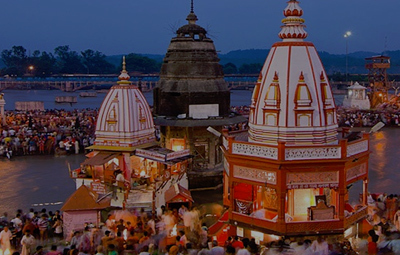 You can board a train to Rishikesh or Haridwar and further board a taxi from there to Kanatal. 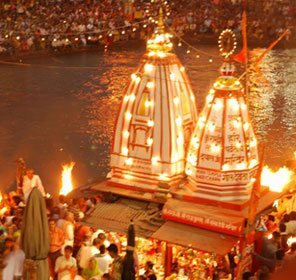 Rishikesh is around 76 km and Haridwar is about 95 km away from Kanatal. 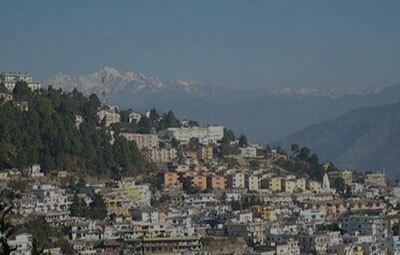 Kanatal is not well connected by motorable roads to major cities but Dhanaulti is. 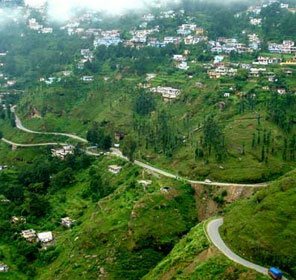 Thus, you can first reach Dhanaulti from major cities through an interstate bus and from there you can get a local bus to Kanatal.